Bubble tea- the healthy version! Bubble tea or Boba tea is popping up all over town… Remember you heard about it first here… Or did You? 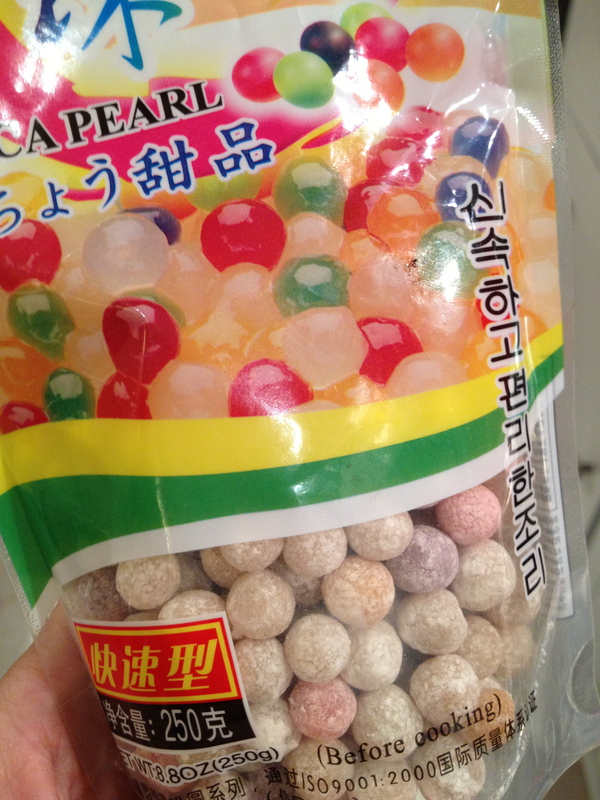 I have been very intrigued by this new food trend on the internet : a flavoured cold tea made with coloured tapioca balls! A foray into a Soho supermarket had delivered the “bobas” but I was very puzzled as to what to do with them. 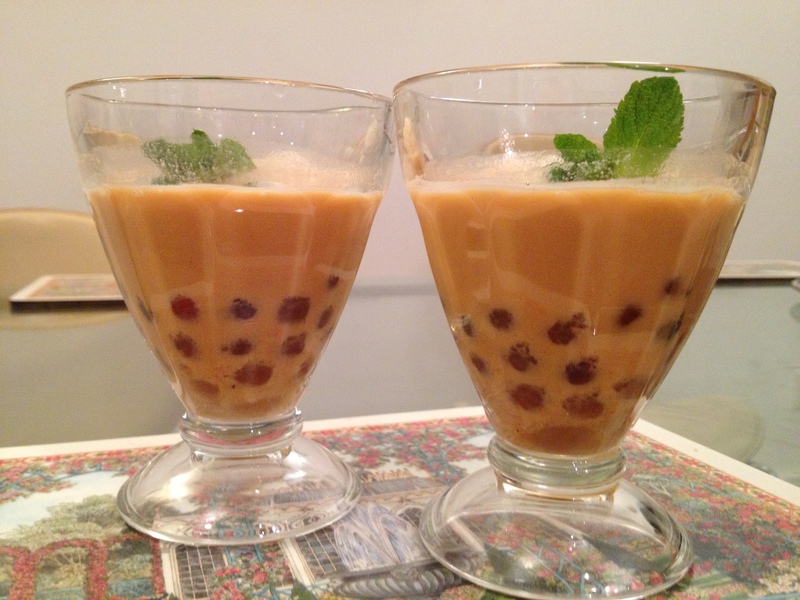 I understand they make puddings with tapioca in Asia but the idea of a drink seemed fun and I set myself the challenge to come up with a version I would actually be OK serving to my children. 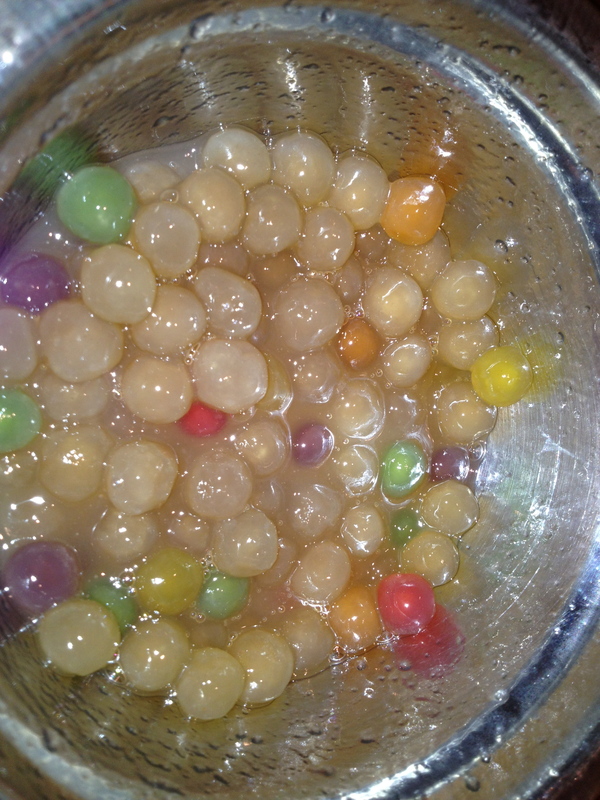 Boil the tapioca balls in a pan full of boiling water for about 15 min. Let them steep and cool. 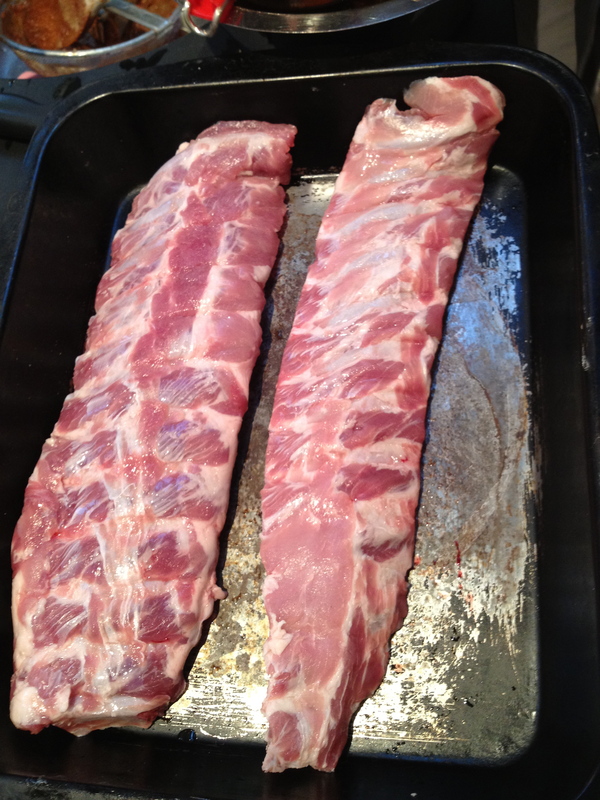 Drain them and coat them with honey or agave syrup. Reserve in the fridge until ready to use. Prepare a strong black tea (mint or earl grey flavoured) and leave it to cool. 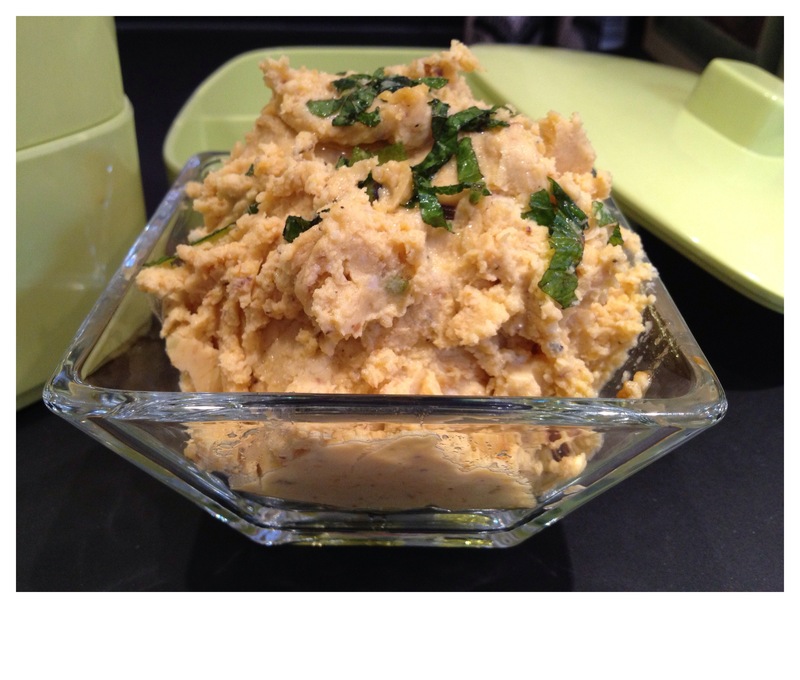 The next day, put a spoonful of bobas into a tall glass. Here are the beautiful breads that the children produced by using one of two methods : dry baker’s yeast and sourdough. The nutty one is a sourdough loaf: I had been preparing my starter or “Chef” for the past month! It was nicely bubbly and curiously appley smelling by the time we used it! I had never done that but I was encouraged by my niece Tonie’s advice and I recommend anybody tries it. This is what the Real Bread Campaign is all about: real, free of additives, wholesome and local bread! I am even just now secretly thinking of opening a home bakery from my oven… They are mushrooming all over the country and offering Real Bread to anyone who is tired of the supermarkets sweetened and artificial loaves. Browse the Real Bread Campaign directory for more. I thank all my little bakers of yesterday for their keen work and happy mood! They left with little bags of scones and their own soda bread– which were also delicious. I certainly enjoyed my morning with you!